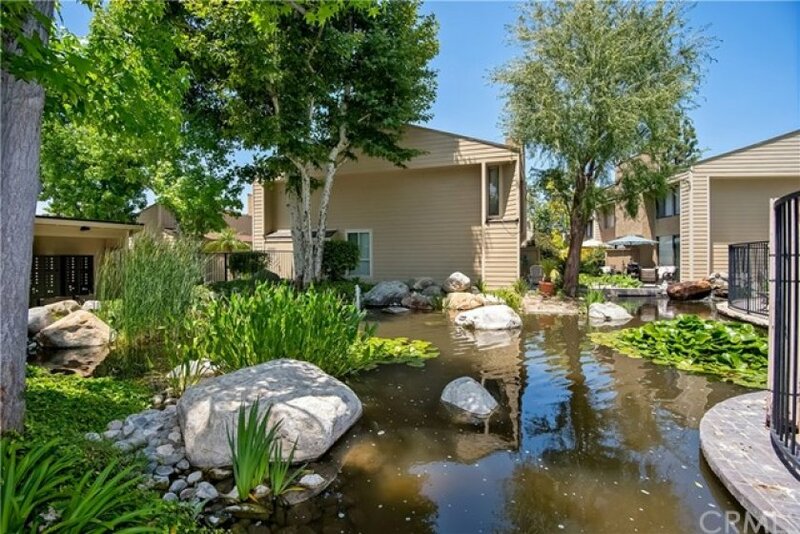 Enjoy beautiful, peaceful tranquility in this community on the water. 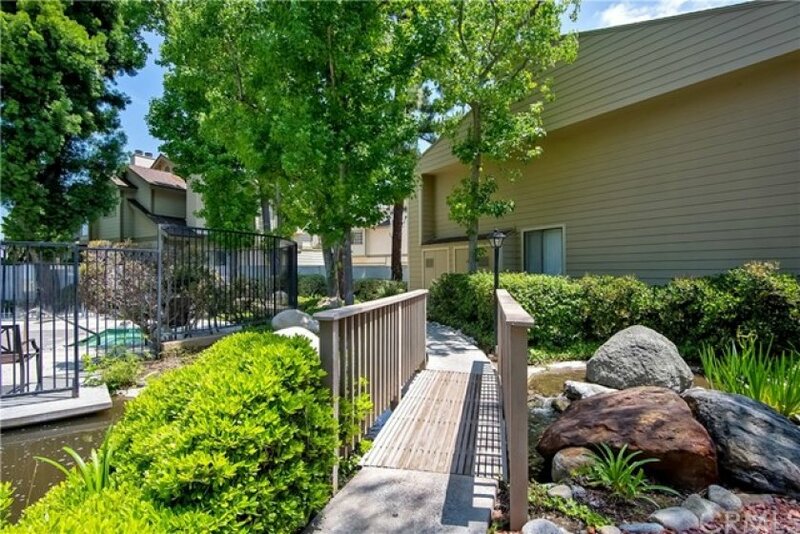 This is a gorgeous, turnkey condo featuring 2 bedrooms, 1.5 bathrooms (plus an additional ¼ bathroom in the master) and 993 square feet of living space. 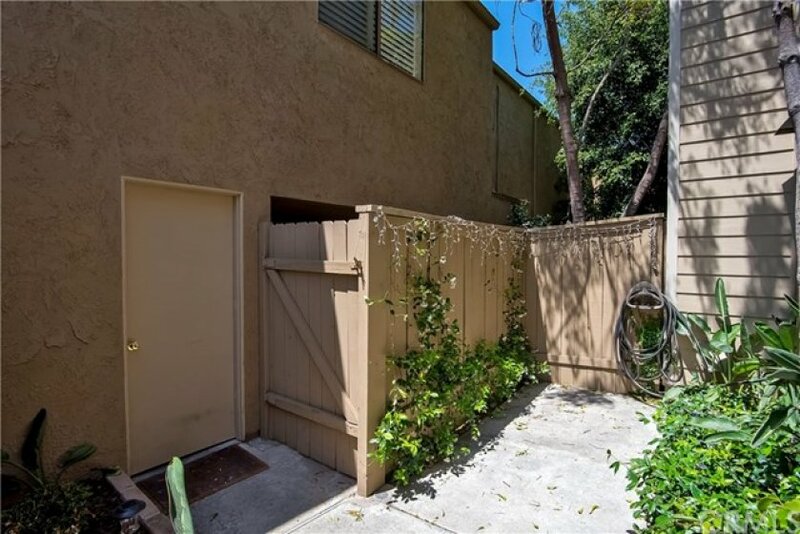 This unit has a two-car garage attached by a private, gated courtyard. 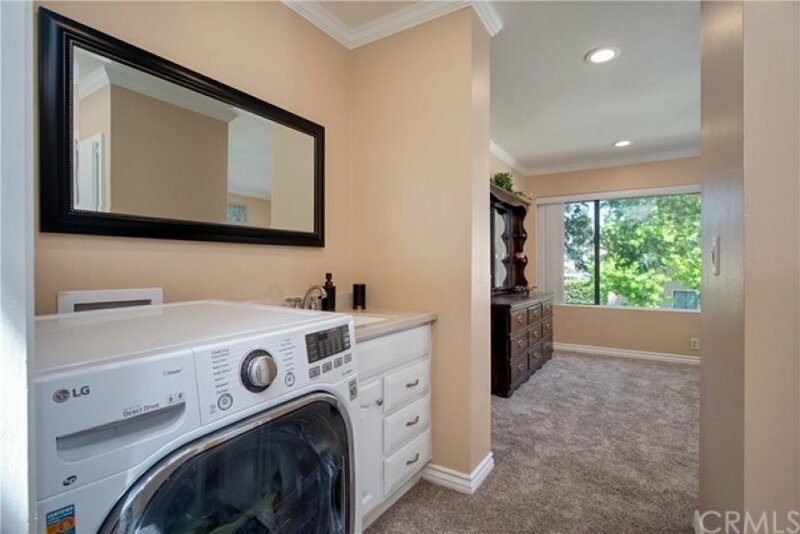 Beautifully remodeled kitchen with granite countertops and stainless steel appliances. 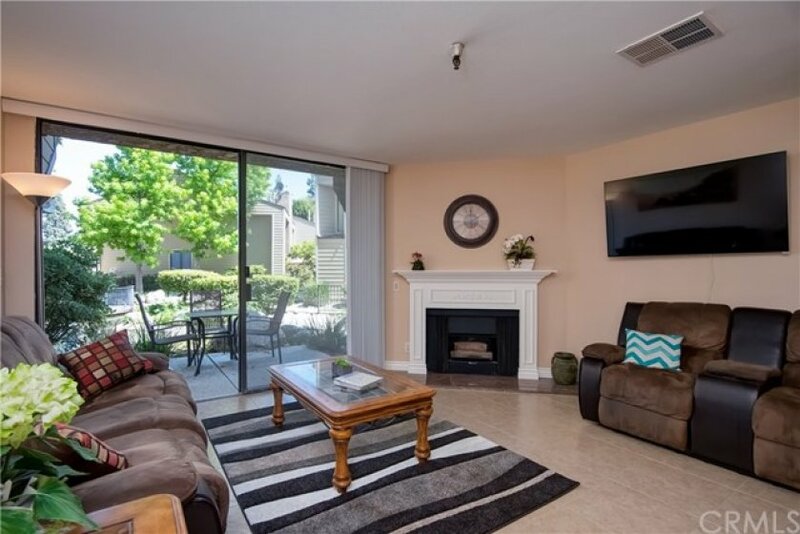 Ceramic tile flooring downstairs, with an elegant, remodeled fireplace in the living room. Private back patio on the water, perfect for romantic dinners and entertaining. 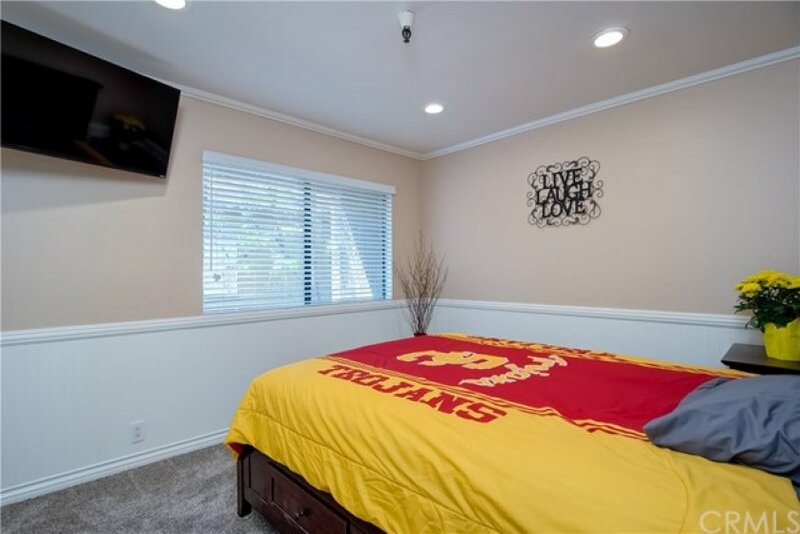 Spacious master bedroom with beautiful views of the water and a private sink and vanity area. Brand new carpet upstairs! Central A/C, inside laundry, new blinds, crown molding, recessed lighting, and more! 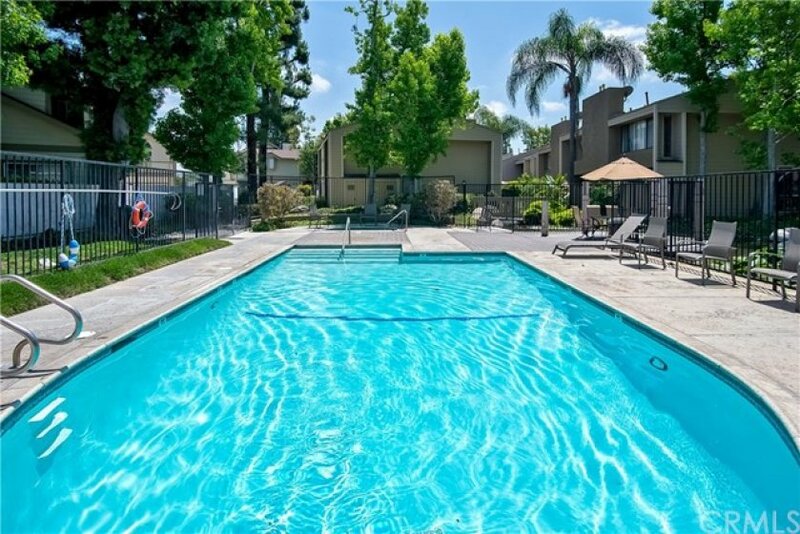 You will love this premium, quiet location in the back of the complex! 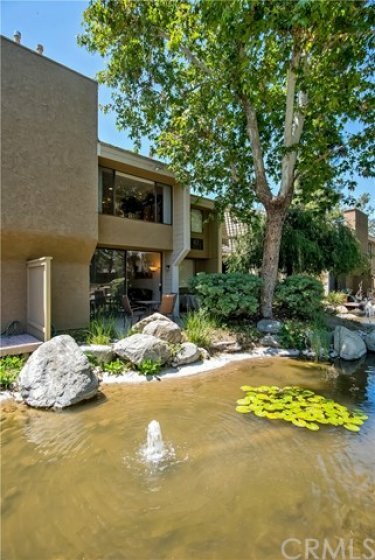 In addition to the beautiful lakes and rivers, this community features a pool, spa, and barbecue area for more entertaining! Excellent schools!!! Kennedy High School, Walker Jr. High, and King Elementary School. OXFORD ACADEMY eligible with testing!!! Lot Size 993 sq. ft.
2 beds, 1.5 baths, 993 sq.ft. 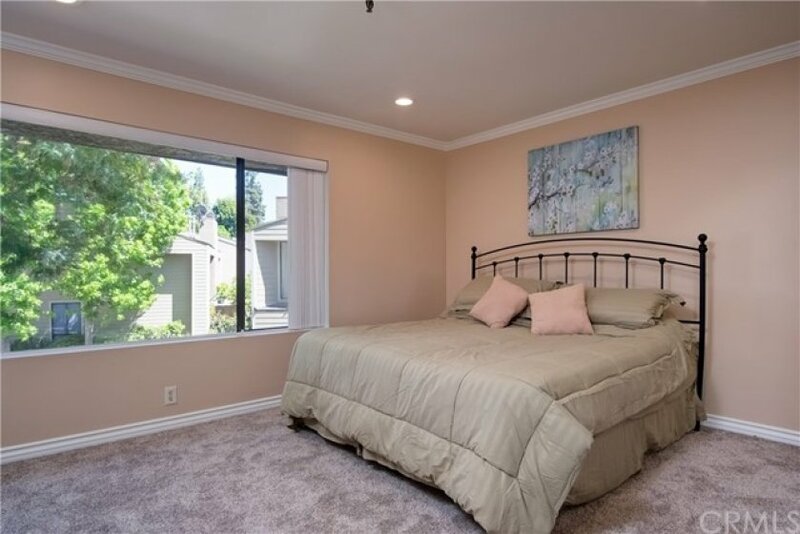 2 beds, 2.5 baths, 1,164 sq.ft. Listed once again as of April 3rd at 8:45am, this home was originally listed on February 19th in 2019. The property is being listed at a price of &dollar;438,999 , &dollar;11,000 more than its original list priceof &dollar;449,999. 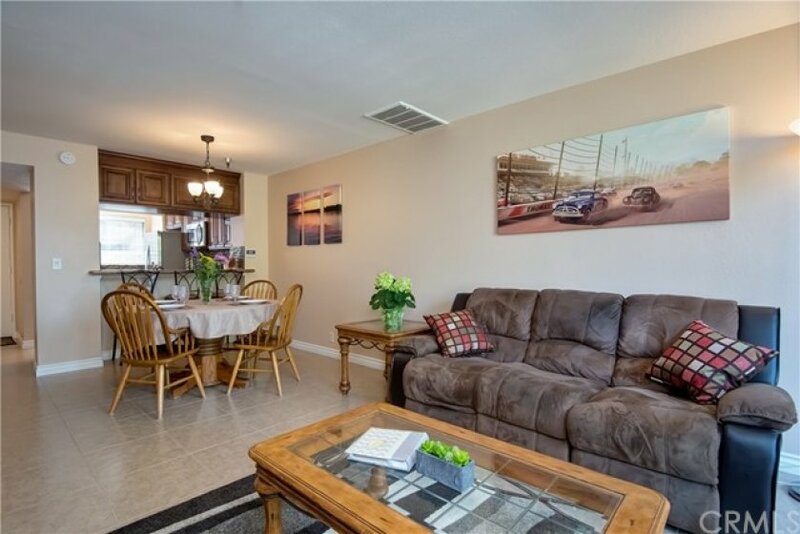 This 2 bedroom, 2 full baths, 1 half bath residence is located on Twin Lakes Drive, a prime area in . With a total size of 1,164 square feet, this beautiful home comes in at &dollar;377.15 per square foot. That's 6.89% lower than the neighborhood average. There are also 2.00 garage spaces available for parking. Listing provided courtesy of Marilyn Martinez at Century 21 Allstars.